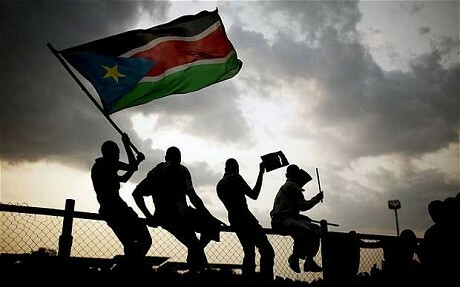 South Sudan became independent in 2011 from Sudan. The area had English‏‎ as a state language for many years as a result of British political & military influence in the region. However in 1956 with a policy of “Arabization” this was replaced by Arabic‏‎. Following the country’s independence in 2011 English was reinstated as the official language. Although English language teaching in the country is regarded highly and teachers are in demand, conditions can be somewhat lacking with basic resources such as lighting and electricity prone to disruption in the classroom. Schools are overcrowded and pay sometimes postponed. Along with this there is inter-ethnic problems which have led to instability in some regions of there is also widespread corruption. However, there is a genuine desire to grow and develop and English is seen as a way of helping this process. Currently ICAL TEFL do not advise any teacher to go to South Sudan as growing tensions have sparked fears of a civil war. The UK government in December 2013 began evacuating all British nationals.